The Authority consists of the Governor (ex-officio) and six members serving without pay for eight-year terms from districts established in the State Statute. The Governor may remove any member of the Authority, at any time, with or without cause. The members are appointed to represent geographical districts. 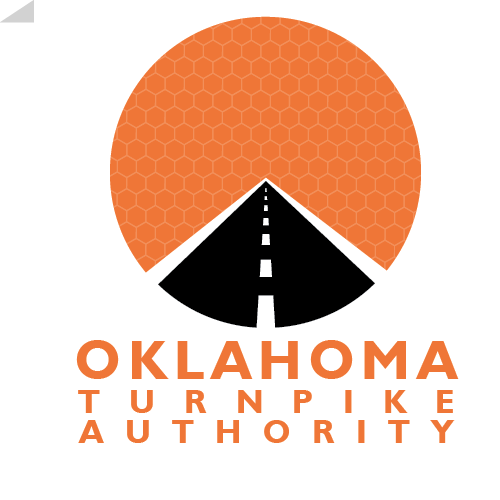 Authority members have full control over all turnpike operations; however, the OTA must operate in strict compliance with trust agreements that define operating procedures to be followed.